The recent Canadian decision in S.H v D.H 2018 ONSC 4506 as discussed here, has determined embryos to be categorised as “marital property” and consequently invites us to question how embryos are treated within Australian Family Law proceedings. Within Australia, each state has its own legislation whereby they regulate Assisted Reproductive Treatment (“ART”). However, the National Health and Medical Research Counsel have developed ART Ethical Guidelines whereby the interest and wellbeing of the person who may be born as a result of the ART remains the main focus. 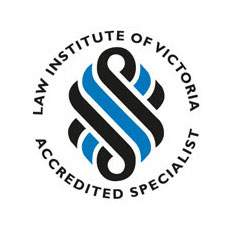 In Victoria, ART is governed by the Assisted Reproductive Treatment Act 2008 (“The Act”) which regulates the use of assisted reproductive treatment and artificial insemination procedures, provides access to information about treatment procedures, promotes research and makes provision with respect to surrogacy arrangement. 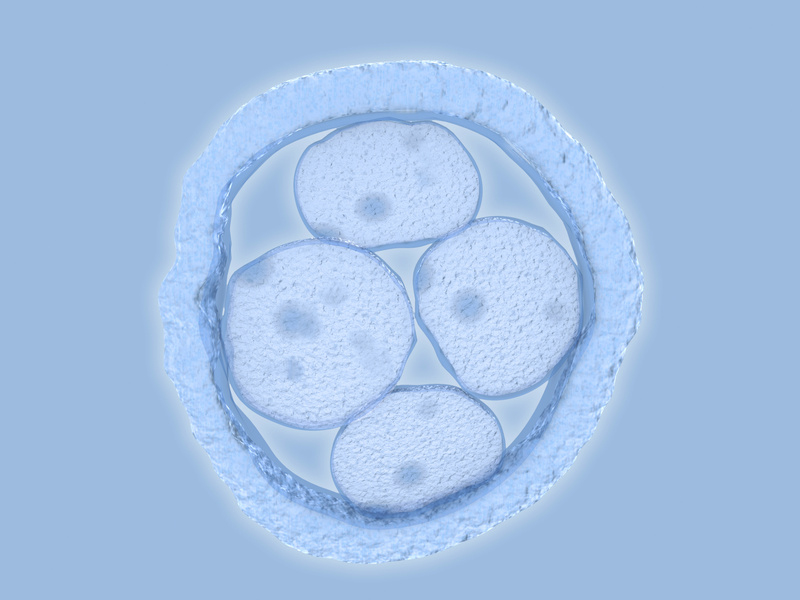 In terms of how embryos are treated within Australia, the Western Australian Family Court case Piccolo and Piccolo  FCWA 167 highlighted the issues of embryo ownership. This case involved a married couple who were unable to conceive a baby. Consequently they sought to undertake surrogacy in Canada and the Husband’s sperm was used with a Canadian donor to create a number of embryos. The parties agreed that the embryos be jointly owned and it was agreed that their agreement with the Canadian fertility centre be governed in accordance with the Canadian laws. In 2012, a child was conceived through the surrogacy procedure and two embryos remained preserved in Canada. Following a marital breakdown, legal proceedings were initiated. The Husband sought ownership of the two embryos with the intention to use them in the foreseeable future and the wife sought for them to be discarded. In this case, it was important for Justice O’Brien to examine the relevant Canadian Law as the parties agreed for the agreement to be governed by such jurisdiction. Pursuant to Victorian Law, section 20 of the Act, enables both parties to have the capacity to withdraw their consent to the procedure at any time before the procedure or action consented to be carried out. According to the Canadian law, the husband and wife were joint donors prior to separation, however following separation, the husband became the sole donor resulting in the wife’s consent and desires becoming terminated. Justice O’Brien distinguished Western Australian Family Court case G and G  FCWA 80, and following further analysis granted the Husband ownership and control of the embryos. Evidently, owning the unborn would not have been contemplated 100 years ago. 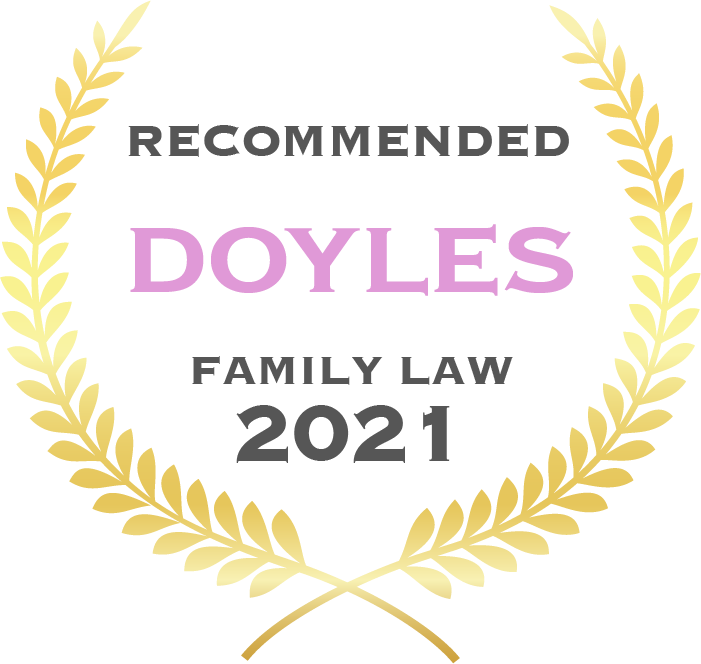 This case demonstrates that the law within Australia has continued to advance and adapt with the evolution of society to ensure the needs of either parent are met.